Frankly, there were so many fake announcements of the DJI Mavic 2 that I missed to write about the real lunch date :). It is time to correct this omission by sharing not only the raw features as many drone news did, but also some nice discount coupons. 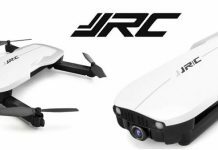 After countless rumors & speculations about the Mavic 2, DJI still managed to surprise us. They announced not one, but two new Mavic drones, the “Pro” and the “Zoom” version. 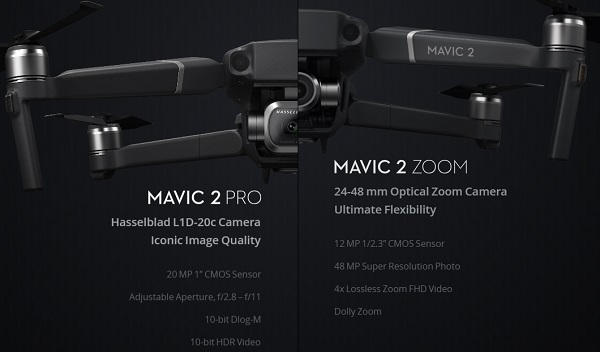 While the Mavic 2 Pro comes with a Hasselblad camera (with 1″ sensor), the Mavic 2 Zoom has 2x optical zoom. After the first real-world tests, seems that these two drones feature similar flight performance. 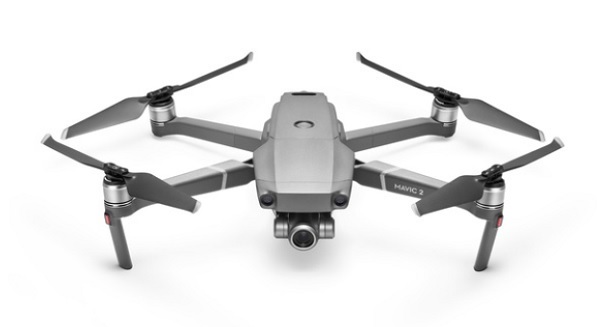 Both versions of the Mavic II have improvements over the first generation Mavic’s specs in just about every aspects, from image quality to flying time. You will appreciate the fact that obstacle sensing is now located on all 6 sides, alongside the front and back collision avoidance technology. The last new addition to the Mavic 2 series is OccuSync 2, DJI’s proprietary wireless image transmission system. If aerial photography is your key goal, I suggest you to go for the Mavic 2 Pro. The Hasselblad camera with 1″ image sensor does the job extremely well. Besides that it can shoot in both H.264 and H.265, it gives you RAWs with even greater post-processing capability. If you need zooming, you can still make some crops from the 4K/10-bit HDR videos. 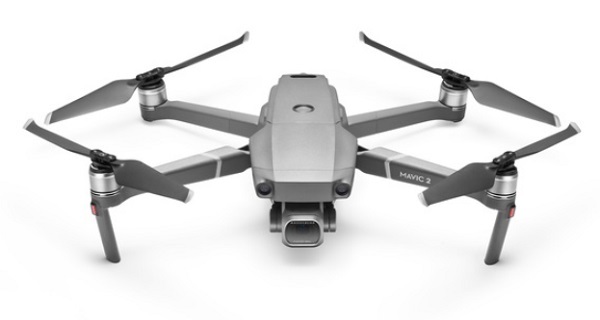 Like its predecessor, the Mavic 2 Pro is also available in many package configurations (Fly more combo, in bundle with FPV goggles). I will share with you one promotion code for each version. Using this “ZTVILEDR” code you can have the M2Pro for US$1,579.00. 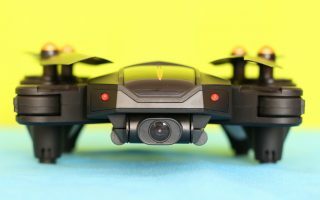 The “ZBCSHSOE” code will provide you slight discount for the Mavic Pro & DJI Goggles combo package. 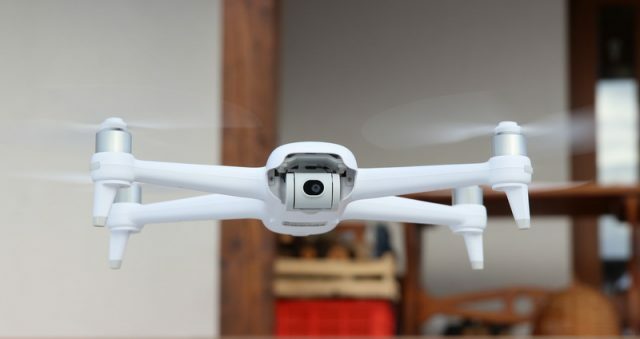 If you’re posting your aerial videos only on YouTube and Facebook, honestly I think it’ll be hard to spot the image quality difference, and the Mavic 2 Zoom is the clear winner for its more attractive price and 2x optical zoom. You can use the savings to buy one more flight battery. Videos on the Mavic 2 Zoom can be recorded using h.265 compression at 100mbps, which is an upgrade over the first generation Mavic’s 60 mbps video capability. The “Dolly Zoom” & “Hyperlapse” features make your footage look like cinema movies. 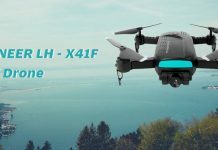 Using this “EBGXHBRU” coupon code, the Mavic 2 Zoom with battery, charger, remote controller and four pairs of propellers can be ordered for $1,299.00. 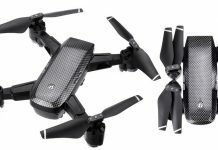 GeekBuying also sends us the “ERTRPSIP” promotion code for the DJI Mavic Zoom 2 Fly More Kit. This will provide you $20 off, I know that is not much…..not even enough for a couple of after flight beers :). Note: the codes are valid till 9/30/2018 and limited to a quantity of 50 pieces!